Code, stories, tips, thoughts and experimentations from the day-to-day work of our R&D team. Scaling PostgreSQL: Check your Vacuum! This blog will walk you through Gett’s optimization journey and best practices for using Partitions, Auto Vacuuming, and more ! Join in on exploring the world of Go, with tips and insights you should know when writing Go, so you don’t have to learn them the hard way. This post will teach you how to build a div-like flow layout in your own Android app with FlexboxLayout. 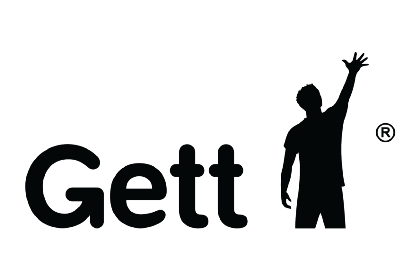 Incident management is a crucial process in Gett, where a critical service disruption is managed from start to finish. RxSwift resource sharing can be hard. Learn about share(), which lets you define streams that share resources among their subscribers.